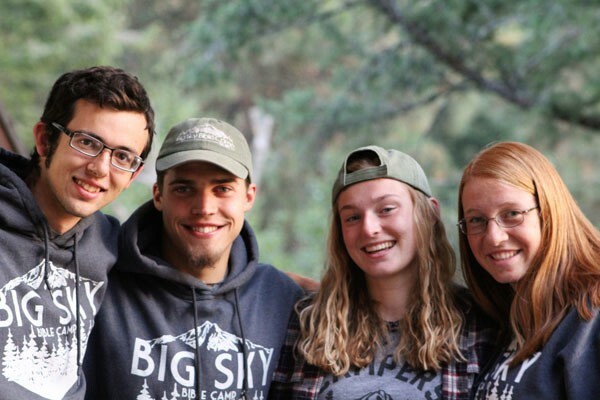 Why Big Sky Bible Camp? Big Sky is a non-denominational Bible camp located near Bigfork, Montana. Situated on 200 acres of lakefront property with the Swan Mountains towering in the background, Big Sky has been offering fun-filled, Christ-centered summer camps since 1947. With over 1000 campers coming through our 9 weeks of camp, you can be sure your child will have an awesome camp experience. We strive to treat each child here at camp as our top priority. Holding summer camps and winter retreats helps us do just that; building relationships with our campers that lasts longer than the week of camp. We offer many activities and adventures to help our campers have a blast. However, at the end of the day, building those relationships and helping them grow in their walk with the Lord is what we are about! Feel free to browse this section of the website, or contact us for specific questions about camp. At Big Sky Bible Camp, we seek to provide a quality camp experience through quality staffing. Big Sky hires up to 20 staff every summer. All permanent and summer staff members are carefully screened and background checked to ensure the safety of your camper. 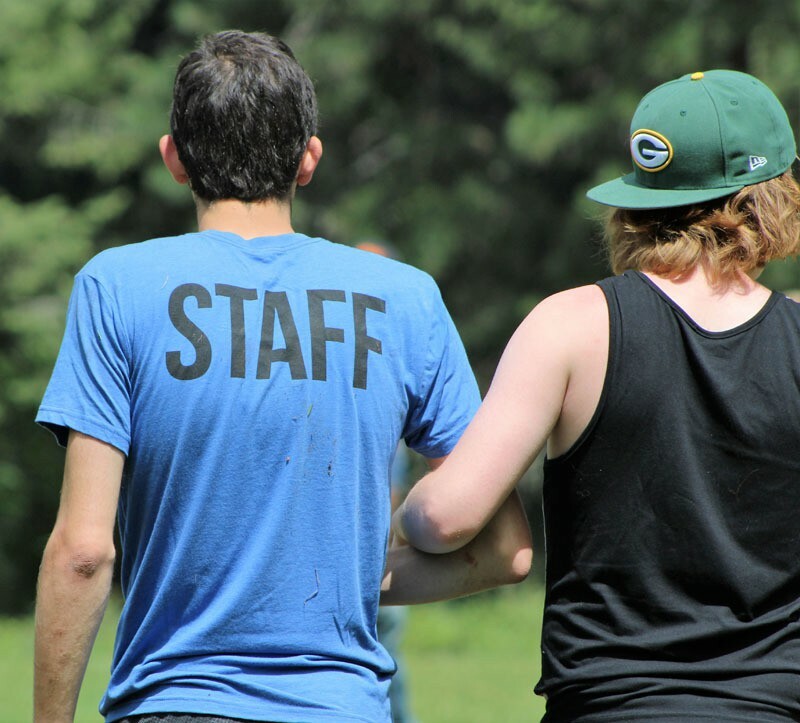 Summer staff are also paired with a permanent staff member for accountability, support, and to make sure things are running smoothly throughout your child’s week at camp. Ropes course, tubing, gaga ball, cook outs – its all fun and games until someone gets hurt. At Big Sky Bible Camp, we recognize that there is inherent risk in the camp setting, and we make it our goal to manage that risk effectively. This means taking measures to decrease the likelihood of an accident, while increasing the likelihood of success in camp activities. Big Sky uses standards of the Christian Camp and Conference Association and the American Red Cross. We attempt to keep as many staff as possible certified in American Red Cross First Aid and CPR, and one of these persons will be in attendance at any organized activity. Prior to the first week of camp all camp personnel spend one week in a planned orientation covering topics of risk management, child abuse, emergency procedures, and activity specific safety procedures. At the end of that week all staff indicate in writing that they will abide by the camp’s policy on child abuse. Again, Big Sky recognizes that there is inherent risk in the camp experience. We seek to manage this risk effectively, but we cannot make any guarantee against camper injury. For further information please don’t hesitate to contact us.